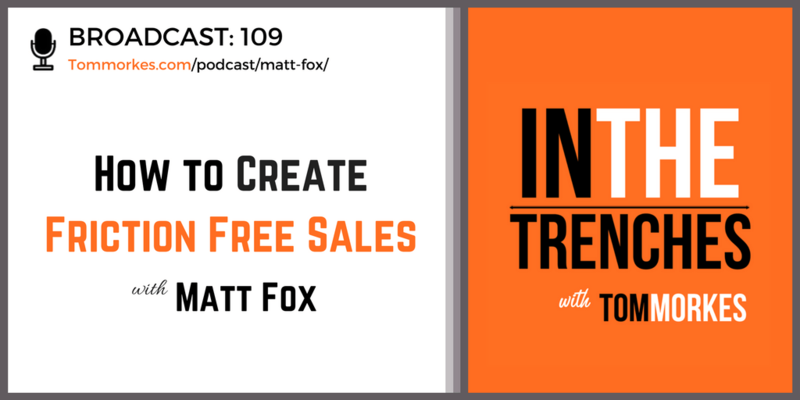 Matt Fox is the founder of Friction Free Sales, the author of Friction Free Sales and Marketing, and the host of the Fail to Learn podcast. He’s spent the past 20 years studying strategies and skills in persuasion and neurolinguistics, hypnosis, direct marketing, and much more. This conversation was so interesting that I’m determined to get Matt back on the show so we can dive even deeper! Do different audiences require different types and lengths of sales copy? Are daily emails to your list really necessary?